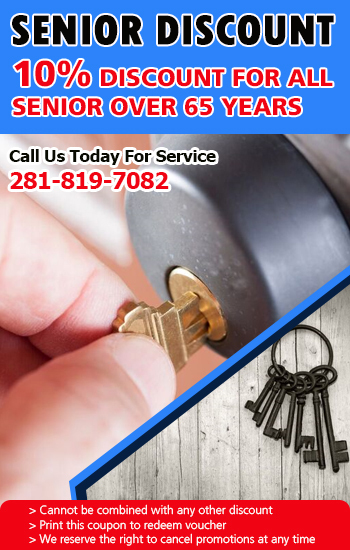 The best solution to your lock and key problems will be provided by the technicians of the best company in Texas. Our services include repair, replacement, rekeying and installation. We work with all types of locksets used in homes, offices and cars. 24/7 locksmith services / New car keys & lock rekey services at the best prices! 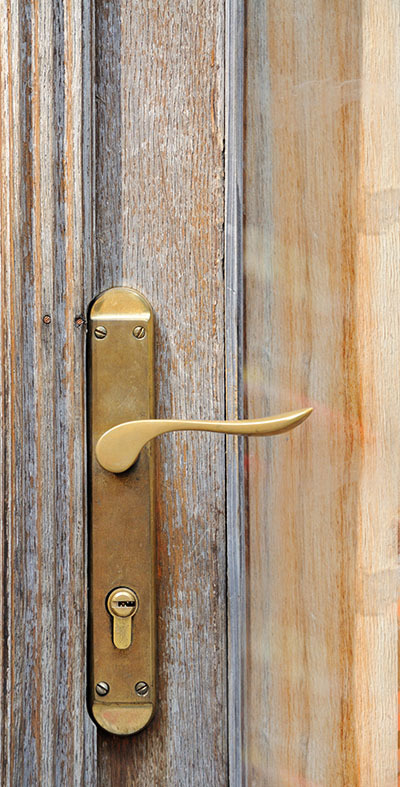 For fast and reliable professional services, choose Locksmith Rosenberg. Our company has extensive experience and expertise in providing door security solutions for homes, commercial buildings and vehicles. We have a comprehensive range of services including lock installation, repair, rekey and replacement. Whether you seek emergency assistance or door lockset upgrading, we will do everything necessary to exceed your expectations. We work with absolutely all types of door locks and car ignition systems to ensure that each customer receives the best solution in any situation. We do much more than fixing locksets and keys. Our job is to restore and improve the security of property and we do it excellently. Every technician on our team has undergone professional training. When you choose our company, you will receive servicing from knowledgeable, skilled and friendly professionals who are totally committed to achieving high customer satisfaction. By keeping up to date with the latest industry trends, we are able to fit, fix and change even the most advanced security door locks. Expertise is just one of the factors enabling us to achieve maximum precision in a short time. Our team members are fully equipped with advanced modern tools that allow for even better and faster performance. Our lock repair and replacement services are highly effective thanks to the use of top-quality spare parts and materials as well. We have the best strike plates and locksets in stock. When there is a need for new keys, we will deliver the most perfect items in terms of strength, operation and durability. Our team is perfectly mobile and very well organized. As a result, we will be with you shortly in case of an emergency. We are equipped to do any job on an urgent basis from the most basic to the more complex. Rely on our expertise in emergency trunk opening and home, office and car lockout opening. Our technicians are well familiar with the most specific locking devices used for securing vehicles and buildings. 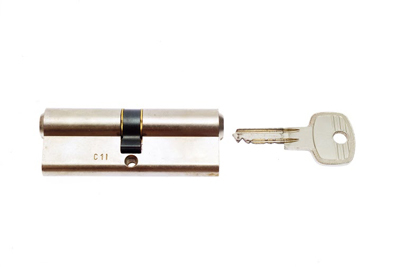 Among the most complex solutions that we implement on an urgent basis, you will find lock rekey and replacement. These solutions are designed to restore the security of the property in case it has been compromised. Security improvement is not something that property owners should consider only in emergency situations. Get in touch with us to discuss how you can make your property even more secure. At "Locksmith Rosenberg", we can implement all measures that you can think of and many more. We can analyze the current level of property security and devise and implement a complete plan for its improvement. From us, you can also receive consultation with the selection of locksets. Leave the installation to us. We fit and adjust even the most advanced deadbolts, electronic locks and combination safes. You can readily hire us for the setup of an entire master key system for a commercial or apartment building. Send us an email to share your concerns or ideas for security improvement and we will reply shortly with a detailed quote.